Your net worth is the best overall measure of your financial position. Your net worth change over time is a measure of personal finance success (or failure). Analysing net worth regularly is ‘chicken soup’ for your wealth. I’ve written about the importance of knowing your net worth before. 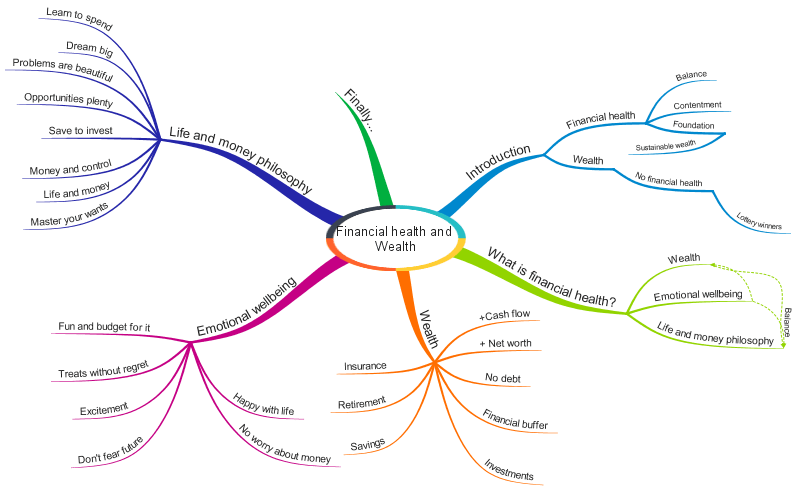 There are many reasons why this is important; among other things, knowing, and keeping track of, your net worth allows a long-term view of your financial situation and helps you keep in perspective your investments and spending. 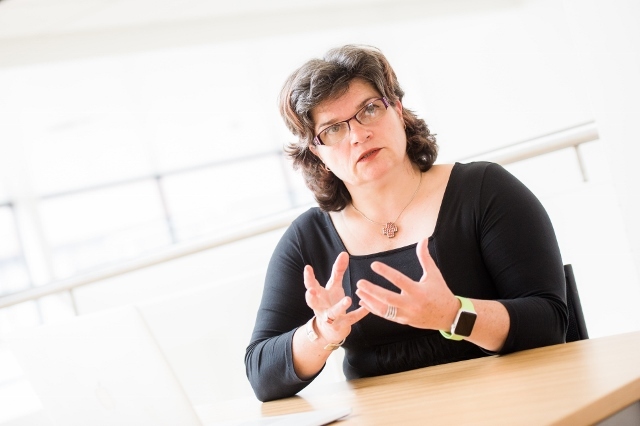 Hence, after conducting the annual money review of our earnings, spending and cash flow, and our savings and investments, I tackled the analysis of our net worth change. Let’s start from the beginning, however; for the benefit of the ones who have little idea of what net worth is and how to measure it. Why follow net worth change? Do you review your net worth change regularly? What do you consider to be the benefits? Your net worth, also known as net wealth, is the measure of your investments, assets and possessions minus your liabilities. If the number is negative, your net worth is negative; and you are in trouble. I suspect that most people who can be bothered to calculate their net worth will either be in the black; or they will have negative net worth and won’t need me to tell them why this is a really bad thing. Important thing to remember here is that your net worth is very different from your self-worth. If you have data for several years this is an interesting exercise that can show you not only how you are doing, and whether you are increasing your wealth over time, but also the constitution of your wealth and where growth come from. You need to know these things if you are serious about building wealth. Following your net worth can be easy when you use our net worth calculator. You know that I’m a money nerd, right? Hence, I have data for the last eight years. My money awakening started in January 2010 and this is when I did the first inventory of our wealth. 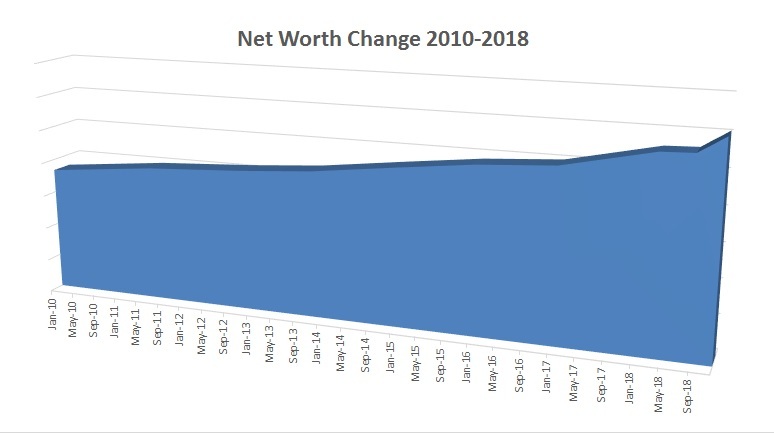 Here is how our net worth had change between January 2010 and December 2018. Our net worth has been increasing consistently since the beginning of record (Jan 2010). There is a jump in net worth towards the end of 2018. This is mainly because we had our house valued and the valuation is above my previous estimates. Also, remember that we spent approximately £10,000 on the house? This has increased its value by approximately £50,000 – so, a sound investment after all. Most pleasingly, our net worth is moving in the right direction. I looked at our net worth change by wealth class (or category). 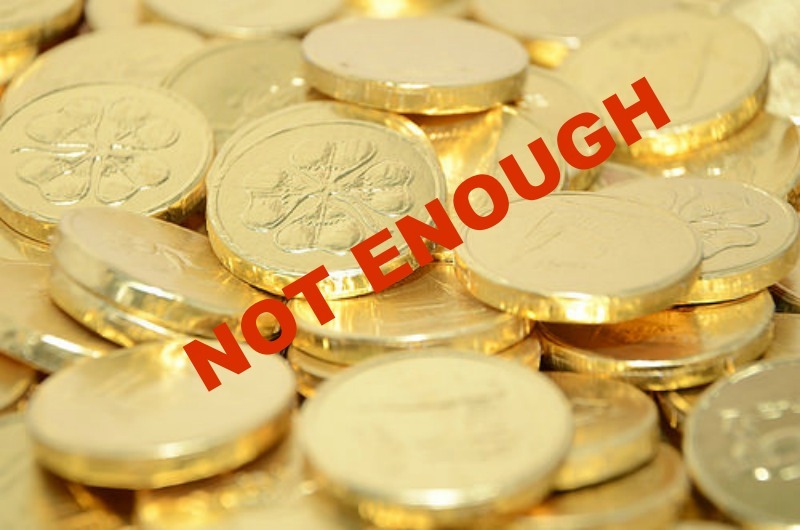 I’m a firm believer that knowing only how much you are worth is not enough; to be able to make decisions about your wealth, and how to increase it, you need to know the structure of net worth. 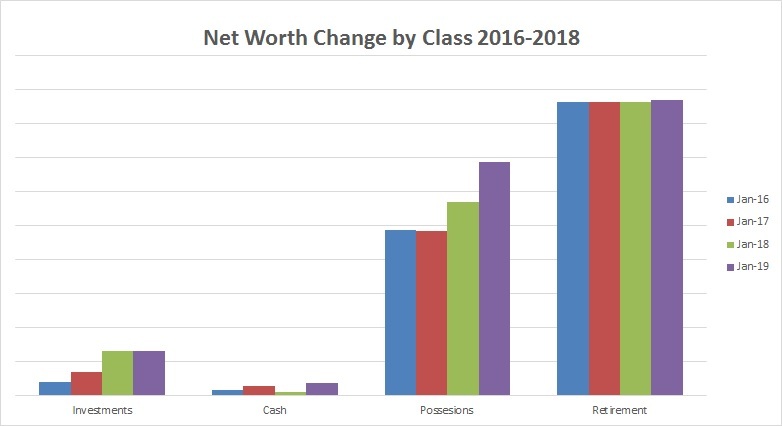 The figure below shows our net worth change across four wealth classes. Our investments have grown. This growth is mainly accounted for by the growth in value of the MOT business and our contributions to Nutmeg. 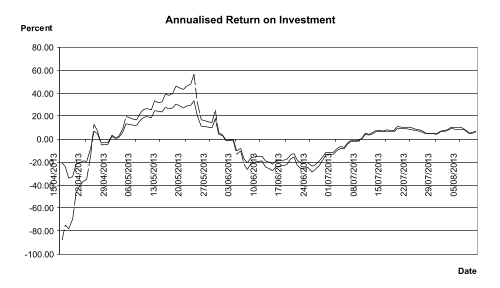 Growth is not high over the last year for obvious reasons (the stock market ended the year slightly over 10% down). We have built more cash reserves. This was one of my goals in previous years; because I don’t believe in the ‘oh, why are you keeping cash, it does nothing’ reasoning. Cash is for opportunities and for bad times. There has been a jump in the value of our possessions over the four years. This is because I firmly place our house under ‘possessions’ and its value, as mentioned above, has risen substantially. You may need a magnifying glass to see it, but the value of our retirement pots has increased as well in 2018. This is the calculation that gives me most headache because I must translate defined benefit (final salary) pensions into value; and I have another pot now which is an ‘investment builder’. This year, we put substantial chunk of the money we’d otherwise have already invested in Nutmeg in doing work on the house; and its value has increased. Next year we’ll do better. And, God willing, the markets will recover. 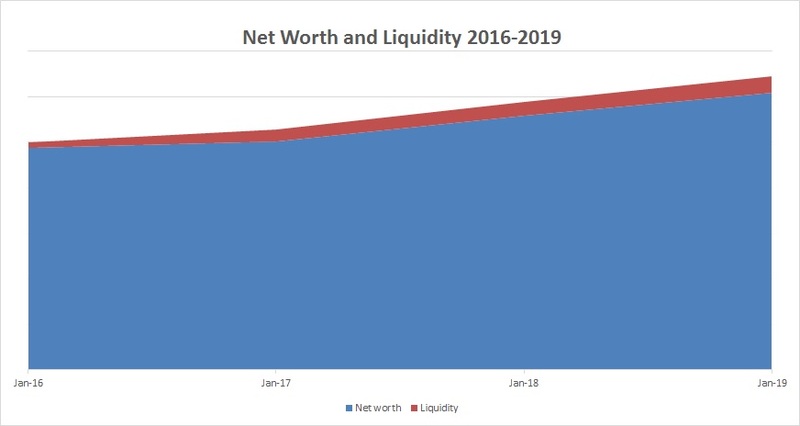 This graph shows how our liquidity has changed as part of our net worth. Pleased to have found that our liquidity has continued to increase. Considering Brexit, I’m thinking very carefully what to do with our liquidity. 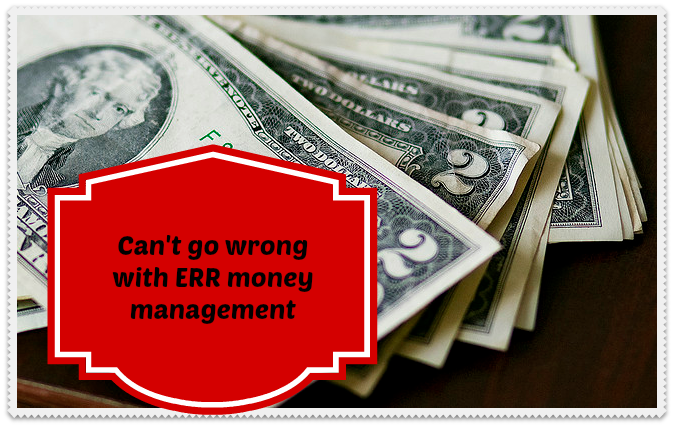 The other day, in the throws of panic, I was going to move all our cash into euro. When this abided a bit, we’ve decided that we’ll keep half of our cash in British pounds and half we’ll change to euro. 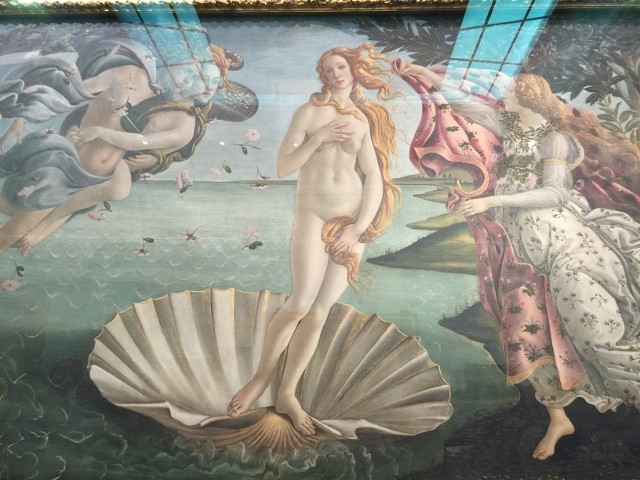 This is a report on our net worth change and the last of my annual money reviews for 2018. In my next post, I’ll demonstrate how to use these reviews to plan and strategise the future of your finances. Join The Money Principle community today and share the money adventure. I believe it’s wrong to live with the worry about the next debt payment, about losing your house, your job or whether you’d have dignity in old age. So I’ve dedicated myself to teaching people in financial trouble how to build sustainable wealth. £100K ($157k) to zero in three years flat: we are debt free! 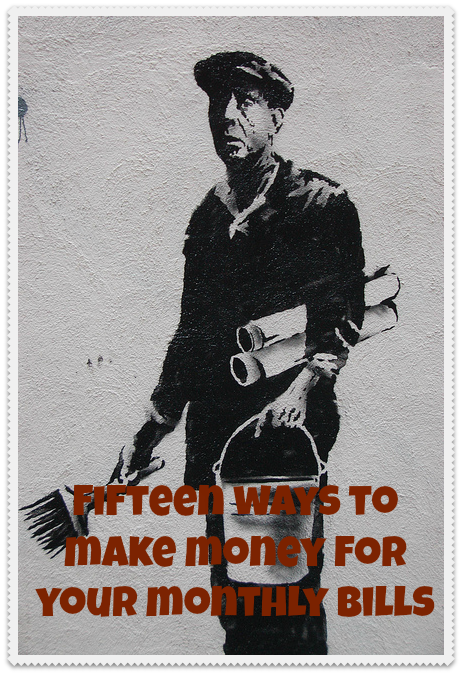 Copyright © 2011-2019 - The Money Principle - Designed by Limes Media - All rights reserved.